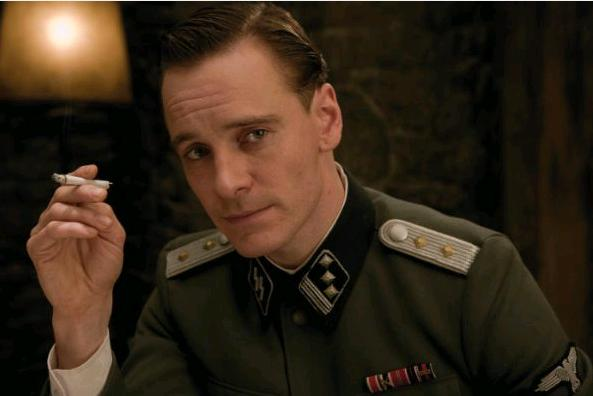 Michael Fassbender (better known as Lt. Archie Hicox from Inglorious Basterds) has been finalized into the role of his choosing. Who did the “wrong-way-of-ordering-drinks” guy pick, none other than the same role portrayed by Sir Ian himself, Magneto. 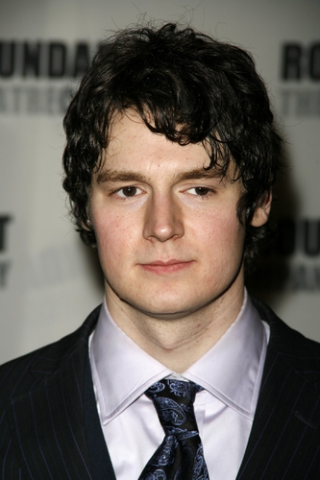 His name is Benjamin Walker and so far his only claim to fame was the movie Flags of our Fathers, and his stint on Broadway. This movie is still teetering on the Win or Fail scale right now, which is exactly where it should be, but I did enjoy Fassbender in Inglorious Basterds. 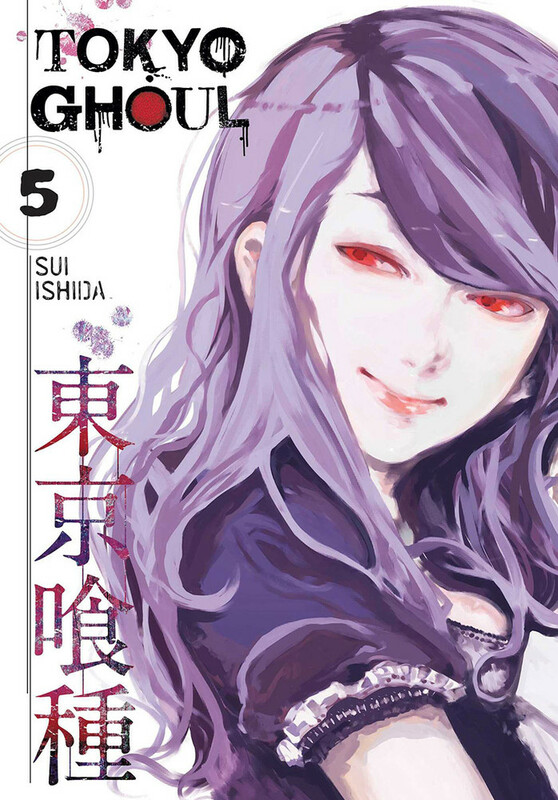 Oh my heart’s all aflutter. That scene in Basterds was great. 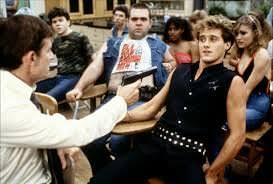 He should have studied his German a little harder, those fuckers got shot up pretty good for his mistake.